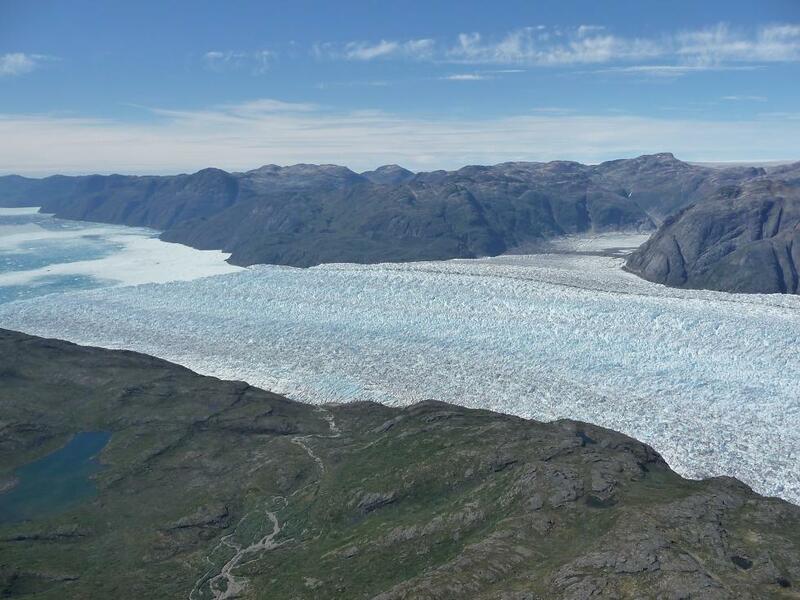 Measure ice surface elevations and assess the current rate of change of ice-volume/mass of each glacier region to establish a benchmark for future measurements and input to modelling future ice mass changes and dynamic response. Observations of ice velocities and velocity variations with in-situ measurements and remote sensing to assess the effect of changes in melt water input and calving rates on ice-dynamics, such as speed-up of ice-streams and other areas of fast-flowing ice. Establish a data set of Nordic mass-balance observations. Perform an intercomparison of glaciological observational methods. Explore the utilization of models in support of observations and estimation of the spatial distribution of surface mass balance. Estimate the mass loss from surface mass balance and perform regional comparison of mass balance and climate.